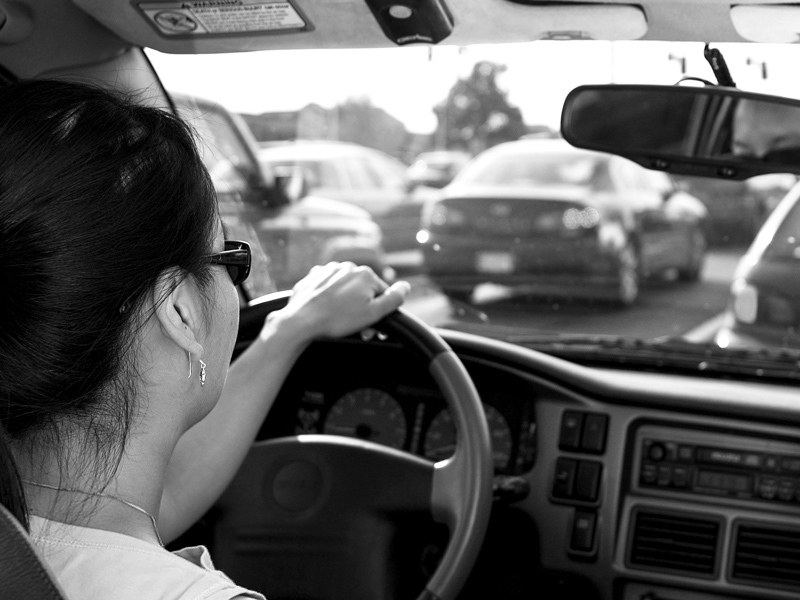 Virginia follows what is known as a graduated driver’s licensing program, in which teen drivers under 18 first earn a learner’s permit, then after a 9-month waiting period, become eligible for earning their license. We receive a lot of inquiries as to how this process works and what steps parents and teens need to take in order to receive their driver’s license. The first step is with the learner’s permit. Teens are to read and understand the manual, then go to their closest DMV customer service center and take the learner’s permit test. Once a teen has received their learner’s permit, there is a 9-month waiting period before they can earn their license. During this time, they can complete a 36-period Driver’s Education course and begin Behind the Wheel instruction. Teenagers in Virginia do not have to wait for the 9-month period to end before taking either of these courses. Additionally, as long as it is with the same school, a teen can complete driver’s ed simultaneously while they are taking behind the wheel. To break that down even more, if your son or daughter is enrolled in either our classroom driver’s ed course or our online driver’s ed course, they can take behind the wheel with us at the same time. You cannot, however, take behind the wheel while taking driver’s ed at two different schools. Often, we find, teen drivers that have their learner’s permit are not prepared for behind the wheel instruction and need more work. Parents are encouraged to provide one-on-one training with their son or daughter, and complete a log of 45-hours of driving before behind the wheel starts. This rarely happens in today’s hustle and bustle (45-hours is a lot!). Many parents opt to enroll their teen in our private lessons, where one of our instructors works with them to help further their knowledge and skills before they take the leap into behind the wheel. Some parents opt for only a few hours, and some opt for nearly 45-hours, to ensure they receive the most comprehensive help possible. Once driver’s ed and behind the wheel is complete, a teen in Virginia is eligible to receive their driver’s license. If they have already passed the 9-month waiting period, they can be issued their temporary license by their behind the wheel instructor once they’ve successfully passed the road test. If the 9-month period hasn’t passed, the temporary license is held at our headquarters until the time comes due, at which point it is issued. Ultimately, however, it is up to the parent or guardian to decide whether or not their teen will receive their driver’s license. Yup, we’ve had several instances where a parent has held onto the license and told their child that they will give it to them when they feel they are ready and mature enough. We loved it. At 2020 Driving School, we’re committed to helping new teen drivers develop the skills and knowledge needed to safely navigate today’s roads. 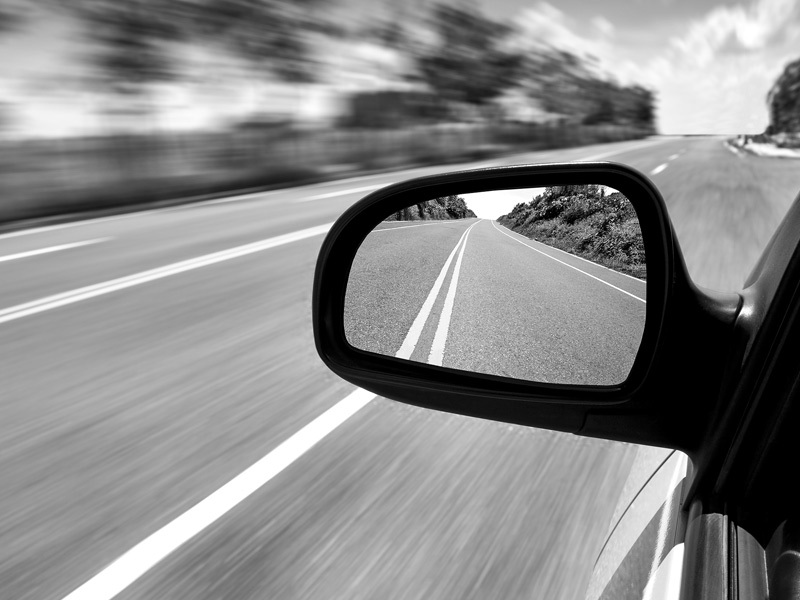 You can view our full range of driving lessons here.